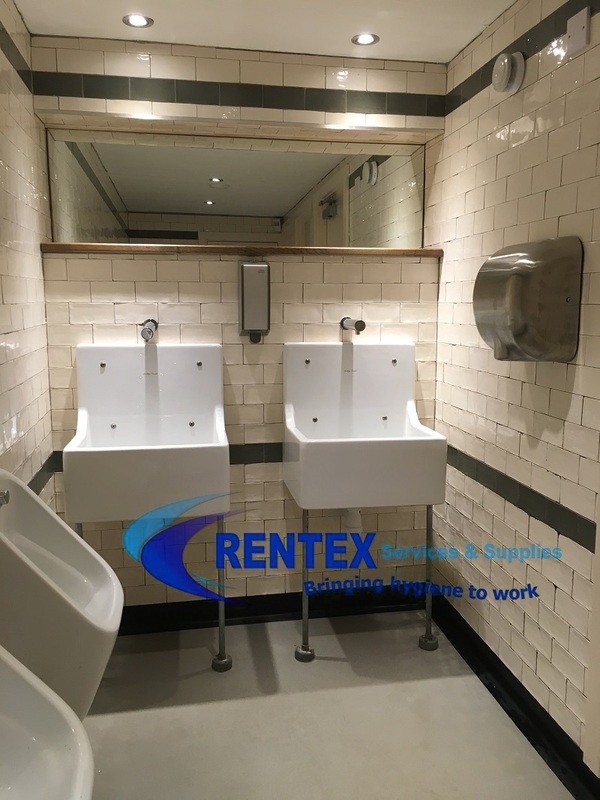 Commercial washroom automatic air freshener dispensers allow continuous control of malodours within domestic and commercial facilities. 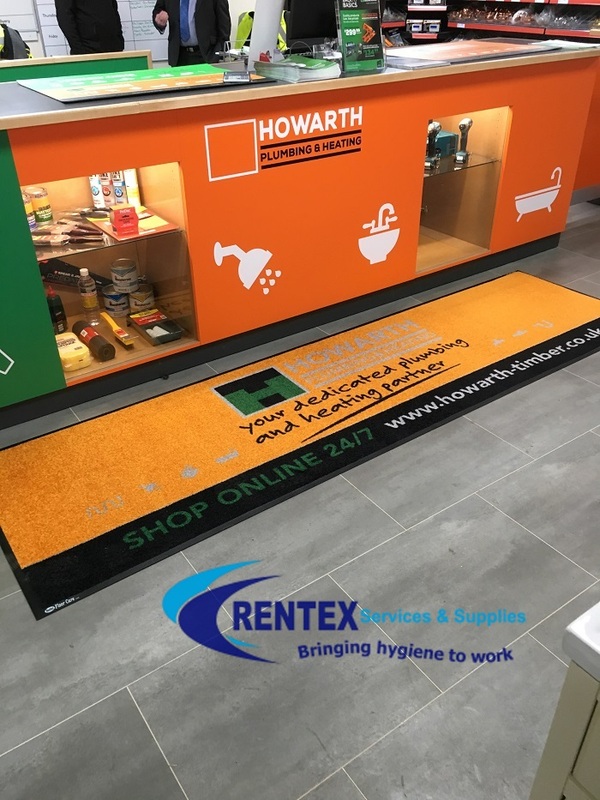 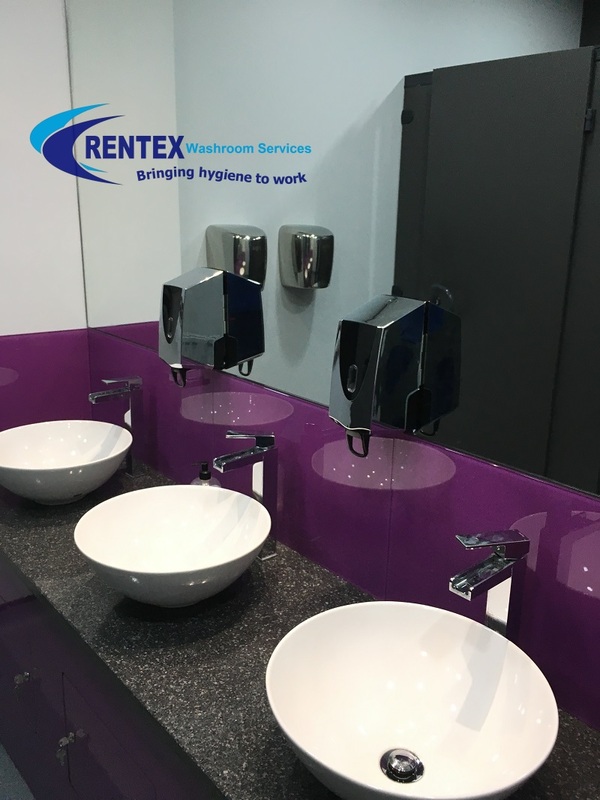 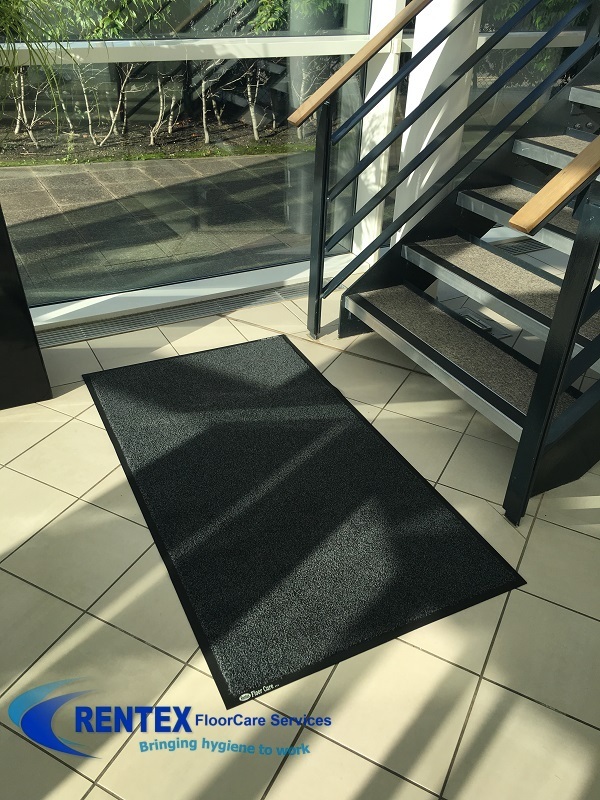 One quality refill installed can provide up to 6 months of continuous odour protection depending on the dispenser settings and severity of odours. 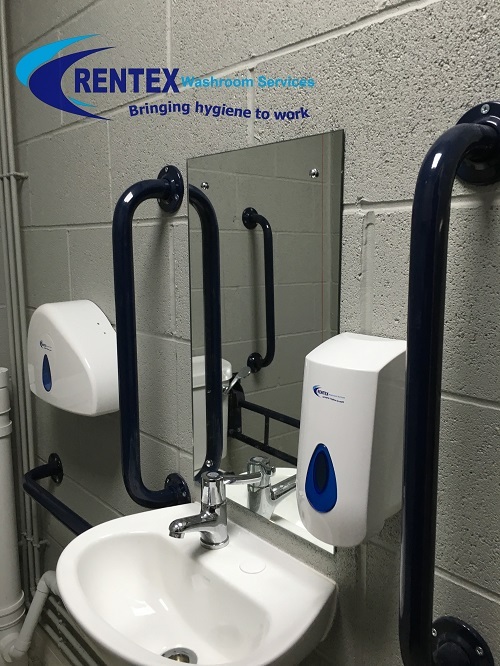 This programmable automatic air freshener dispenser releases micro sprays of aerosol fragrances up to 24 hours a day or just during working hours and to suit individual requirements, the are freshener dispenser covers locations up to 600 cubic meters of space. 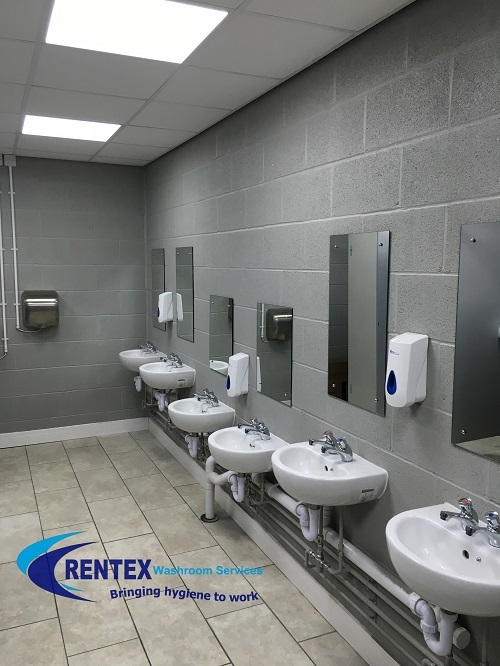 These Time Mist automatic air freshener dispensers are powered by two C size batteries which will operate the unit up to 12 months depending on the automatic dispenser settings and the quality of battery manufacturer.